Twenty-three years after UBC made an exclusive deal with Coca-Cola, the university has launched a Healthy Beverage Initiative (HBI) to steer students away from sugary drinks — but that doesn’t mean you won’t see Coca-Cola products on campus. The Healthy Beverage Initiative (HBI) approved earlier this year by UBC seeks to promote water consumption, educate people on the health risks of sugary beverages and promote healthier ones. Coca-Cola still has a modified exclusive beverage agreement with UBC, meaning that the university can buy from other suppliers— but only if Coca-Cola doesn’t have an equivalent product. UBC’s dealings with Coca-Cola have been the subject of scrutiny and scandal for over two decades. 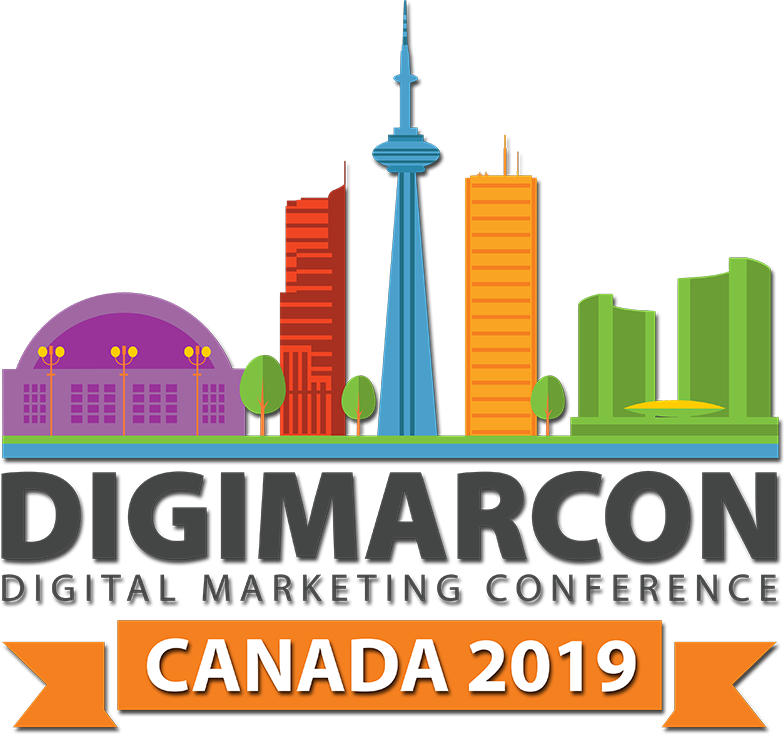 In 1995, the university became the first in Canada to give a corporation exclusive access to its student market. UBC, the AMS and Coca-Cola signed a 10-year exclusive Cold Beverage Agreement that mandated UBC’s entire cold beverage market would be controlled by Coca-Cola. This contract was met with backlash before it was ratified. A large cause for concern was the confidentiality clause of the agreement, which means the AMS and the university would be unable to publicly discuss the terms of the contract. Then-Ubyssey journalist Stanley Tromp filed a Freedom of Information (FOI) request, which was not fulfilled until 2001, after a five-year legal case involving an appeal to the Supreme Court. 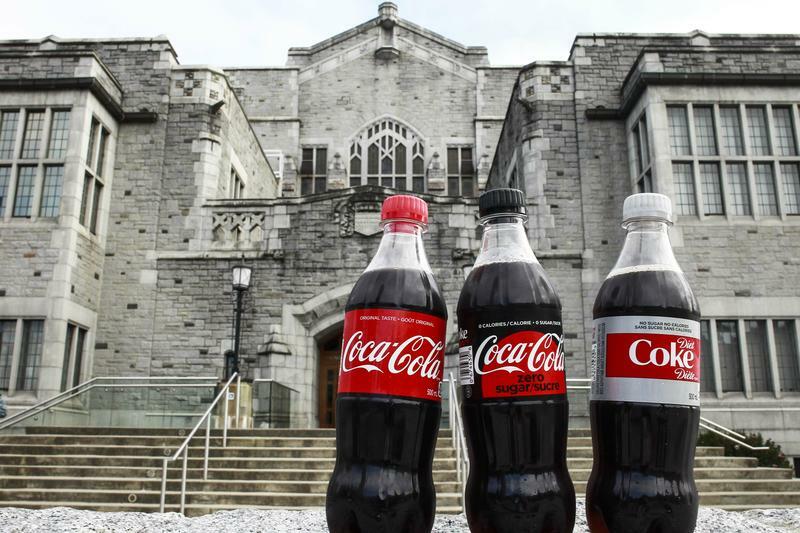 The request revealed that UBC was to receive $8.5 million from Coca-Cola over the ten years of the contract and that the school would have to sell 33.6 million Coca-Cola products over the 10-years of the contract— a figure it would never be able to reach. Tromp also discovered that David Strangway, in his affidavit to the commissioner regarding the confidentiality of the Cold Beverage Agreement, stated that almost all of the profits from the deal would go to improving accessibility for disabled persons. But only a fraction of them actually did. According to an article Tromp wrote for the Ubyssey in 2001, at that point only $640,000 from the deal had been used for accessibility— and that the largest cut had wound up in a marketing agent’s pocket. Not only did UBC profit from the deal: it was implied the school had actively decreased access to water fountains to push students to buy more Coca-Cola products. In 2000, Ubyssey reporter Sarah Morrison noted that the newly built Forestry building on campus had no water fountains, but no lack of vending machines carrying Dasani water. In 2009, after UBC denied the theory that the lack of drinking fountains was due to the Coca-Cola deal, UBC Plant Operations decided to replace or rebuild approximately 50 drinking fountains on campus—a $150,000 project. In 2005, at the end of the 10-year contract, UBC hadn’t reached the quota they agreed to. The school had no choice but to extend the exclusivity deal for another two years, with no extra payment to UBC from Coca-Cola. In 2006, there were rumours that UBC might extend the Cold Beverage Agreement for another eight to ten years. As a result, the AMS council passed an external policy advocating against this, and passed an internal policy that would not allow the AMS to enter an exclusive beverage agreement. At a meeting on August 9 2017, AMS Council voted to rescind this internal policy. Coca-Cola declined to comment for this article. 23 years later, Coca-Cola has a modified exclusivity deal with UBC — even though many of its flagship drinks will not be promoted across campus like they once were. “Student Housing and Hospitality Services, specifically UBC Food Services, and Athletics and Rec [as well as] UBC Okanagan do have a cold beverage agreement with Coca-Cola, so we have been working with them to see how we can work together to promote healthier beverages” says Melissa Baker, the manager of Nutrition and Wellbeing at UBC Food Services. The beverages UBC specifically seeks to limit through the HBI are soft drinks, fruit drinks with less than 100 per cent juice, energy drinks, lemonade, sweetened iced tea, sports drinks, and calorically sweetened fortified water— known collectively as “Tier 6” drinks. But the HBI won’t affect Tiers 4 and 5, which include zero-calorie soda, non-calorically sweetened fortified water, diet iced tea and 100 per cent fruit and vegetable juices. This means that while UBC won’t be promoting Coca-Cola, they’ll still be offering “healthy” products like Coke Zero and Diet Nestea to consumers at the university. The Healthy Beverage Initiative seeks to promote water consumption, as well as promoting healthier beverage consumption in general on campus. But while tap water is going to be promoted as the best beverage option on campus, bottled water is still a tier 1 beverage alongside tap water. Action 2 of the HBI states that UBC Food Services and Coca-Cola aim to focus marketing and promotion on non-tier 6 beverages, and start a campaign to promote healthier choices. “If someone doesn’t have a refillable water bottle, which we would obviously encourage them to have, and they need to go and purchase a beverage, we would prefer that they would purchase a bottle of water as opposed to a sugar-sweetened beverage in a bottle.” says Moore. That means bottled water label Dasani, owned by Coca-Cola, will still be on the shelves— and that 23 years later, Coca-Cola products will still retain their privileged place on UBC shelves. With files from Faiz Vagh. This article has been updated to clarify Baker’s quote about groups that have partnerships with Coca-Cola.